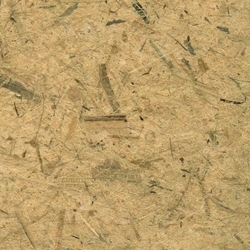 Slightly translucent, this wonderfully textured banana fiber paper has the look of a bird’s nest paper but without the stiffness, bulk or weight. Extremely flexible, this dual sided eco-friendly paper also includes mulberry fibers for added strength. A great choice for a multitude of fine art uses and craft projects.